As with any institution or group that has been around for a long time, it can oftentimes be difficult to remember what things were like in the past. What it was like before their influence started changing the way things were done? What was it like for them when they first got started out? I think it’s easy to look at the behemoths of business around the world and forget that they were also the “little guy” at one time. Elegant Themes’ story is no different. They’ve grown leaps and bounds from their start of developing simple blogging themes for a then new WordPress platform into the giant they are today. They’re one of the most well recognized brands as far as theme clubs go, and for good reason. Their pricing has always remained extremely competitive over the years, while the themes they continue to release regularly push the boundaries of what can be done with the ever-popular CMS. Today we want to take a look at Elegant Themes’ journey from where they started to where they are today, and where you can expect to see them in years to come. 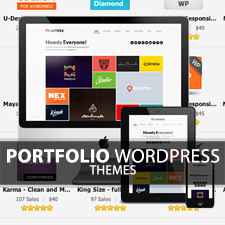 The screenshot below showcases Elegant Themes’ inaugural template that helped them make their foray into the WordPress theme marketplace. 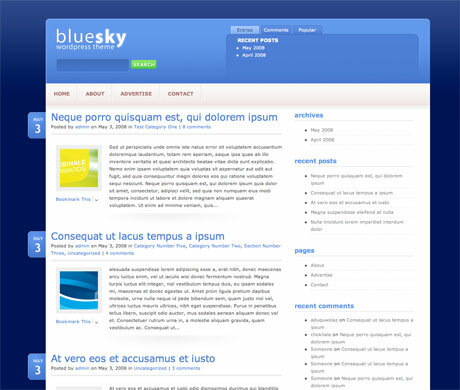 Blue Sky was a simple blogging theme that was developed with only the most basic functionality in mind. By today’s standards, this theme might seem rather simple, but “back in the day” it was taking full advantage of everything WordPress had to offer. It was cross-browser compatible, took advantage of Gravatar thumbs for comments, and contained custom thumbnail images. People might not have guessed back then that Elegant Themes was poised to become one of the largest names in the WordPress biz, but they certainly were, and Blue Sky marked their beginning as a quality theme provider for years to come. Quite a few releases down the line, Elegant Themes started thinking outside the blog as it were. As WordPress began evolving into a more full-fledged content management system instead of a strict blogging platform, many developers were starting to see the potential of using WordPress to organize and manage their site content. 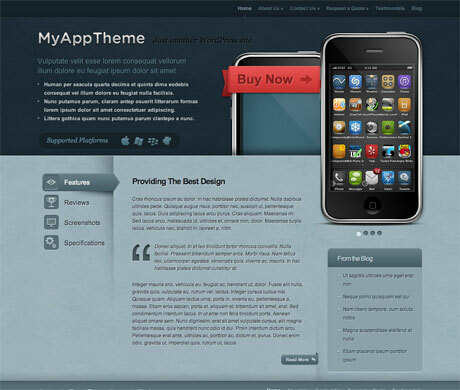 MyApp was one of Elegant Themes’ first themes to really break out of the traditional blogging mold and deliver a theme that was geared towards not only standard site design in general, but also a niche audience of app developers. Elegant Themes started introducing newer features like widget-ready sidebars, which really opened up a lot of potential for people utilizing WordPress to run their sites. But the implementation of these new technologies was only the beginning for Elegant Themes. As advances on the WordPress front began to support more powerful functionality like eCommerce sites, theme developers saw a great opportunity to work on themes geared towards that specific purpose. The setup of a site for selling goods online can be quite a difficult undertaking, from the actual design all the way through how to set up the more difficult development-oriented tasks such as payment gateways and order processing. 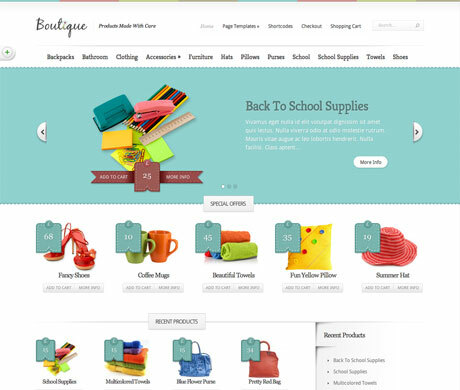 Elegant Themes was quick to act on this though and introduced Boutique, a premium template that worked with an assortment of plugins to turn a standard WordPress install into a fully functional online shop. With the inclusion of PayPal payment processing, Elegant Themes subscribers now had a feature-filled theme that met a very specific need of the community. 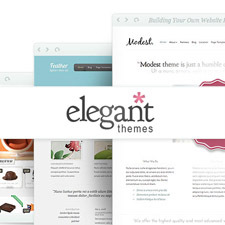 Elegant Themes was continuing to garner accolades for their stylish design and intuitive administration panels, which allowed for easy management of all their themes. 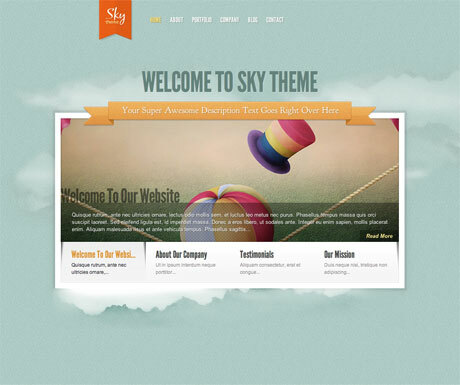 With the release of their newest theme at the time, Sky, Elegant Themes was beginning to incorporate more advanced features that were truly transforming the traditional WordPress run site into something that was very unique and easily customizable by users so that no two would ever be alike. Sky included some very cool features, such as very powerful homepage slider that loaded all of its content using AJAX, essentially allowing users to add as much content as they wanted to their homepage without it bogging down the load time. Content was only delivered up once it was requested by a visitor and clicked on. These simple but powerful features helped to add an additional sense of polish to all of Elegant Themes’ offerings that put them ahead of most other developers and clubs in the marketplace. Elegant Themes continues to push boundaries that most other designers and developers don’t take the time to try and implement into their themes. 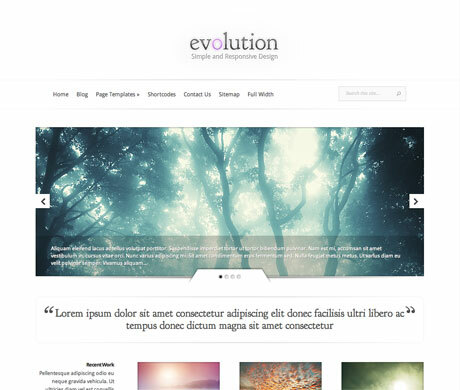 Not that long ago, Elegant Themes released their very first responsive theme ever called Evolution. Evolution was a huge step forward for the club as they embraced this new design approach that delivered content in a way that was tailor-made for whatever device might be looking at it. Utilizing Evolution on your website essentially meant you had two or three websites in one as all of your content appeared flawlessly across mobile phones, tablets, and desktops. One of the things I love most about Elegant Themes is their desire to continually iterate their work and improve upon the past. In fact, a couple of their most popular themes, DeepFocus and SimplePress, were recently converted into responsive designs. This intentional and purposeful drive for quality and excellence is one of the great things that sets Elegant Themes apart from other competitors in their space. Elegant Themes keeps their customers up to date with the latest happenings in their shop on their blog as they release previews about upcoming releases and news on older themes that are receiving updates. 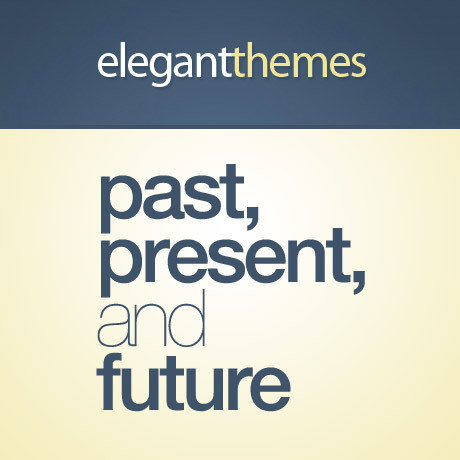 If you’re interested in checking out more of what they have to offer, make sure you visit Elegant Themes today to see a more comprehensive list of themes and features provided by the club. With the support, updates, and continued releases put out by Elegant Themes on a regular basis, it’s absolutely the best deal in WordPress for your money!